The Single Point of Information in the SCADA/HMI world. SloopTools connect SCADA / HMI OEMs, integrators and end customers on a vendor-independent platform. SloopTools has developed multiple services for this purpose. 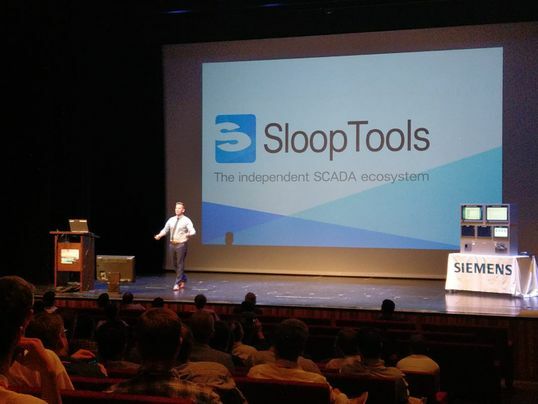 The SloopTools store is transforming your SCADA/HMI functionality into a high-quality sellable Add-on which is easy to find. In the SloopTools store you can buy and sell SCADA / HMI Add-ons. Companies can present their add-ons and provide them with additional information. Companies can search for missing functionalities or add-ons. Add-ons are subject to in-depth quality control by SloopTools. SloopTools manages the financial transactions for the companies. SloopTools takes over the contract handling for the companies. Add-ons can be sold by a one-time, subscription or pay-per-use license. The central ticket system handles the communication between the companies. A demo licence for an Add-on can easily be downloaded for testing purpose. In addition to the add-ons services (maintenance, consulting, etc.) and features can be offered. 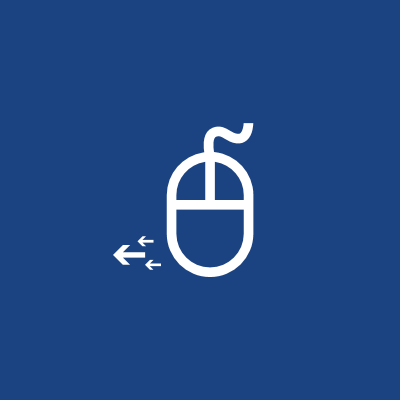 With this add-on it is possible to log into WinCC OA via a smartcard. This makes the login easier especially for deliverers or other persons working on touch panels. The purpose of this element is to provide an overview of complex processes with multiple variables in a single operator screen using graphical pattern recognition. 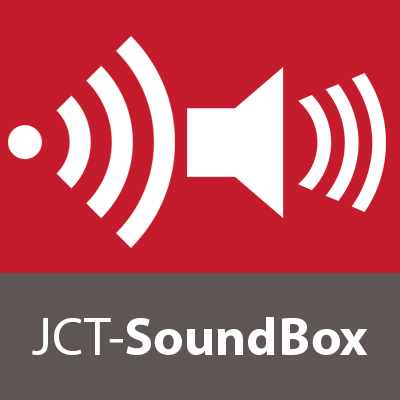 Sound system to alert or inform your employees on certain procedures or events. This could rapidly bring important information to your employees. 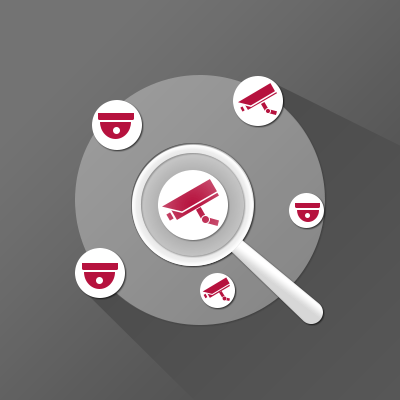 Setting up cameras in CCTV systems is tediously? 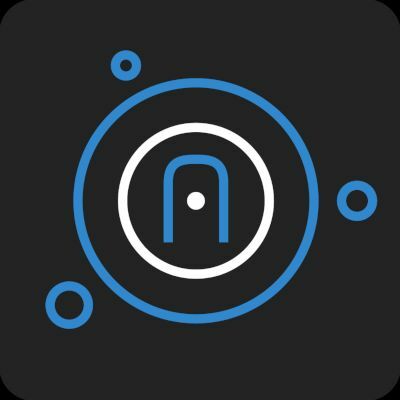 This AddOn gathers information from cameras through the network and provides the creation of configs for WinCC OA VIDEO. Definition of specific areas of panels to receive mouse events e.g. mouse move event. Fast and reliable forwarding of alarm messages to the Alarm Control Center. 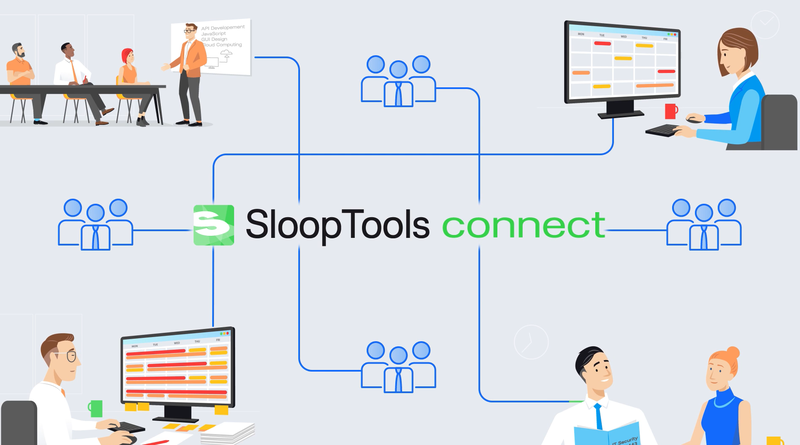 SloopTools connect creates an online platform within the industrial world. Using this platform, participants can work together and support each other to optimize their businesses. 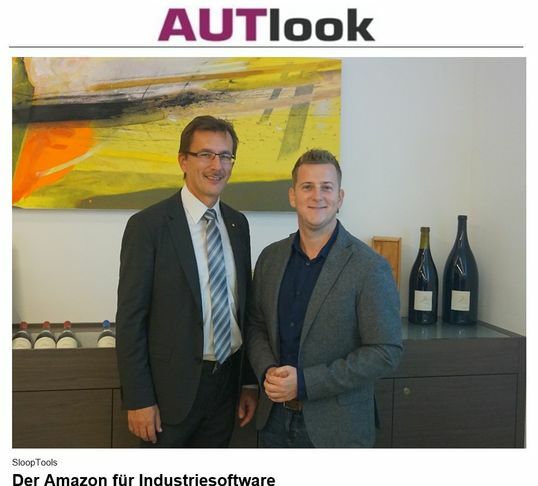 The austrian tech magazine AUTlook has written an article about SloopTools the "Amazon of the Industry" and the new cooperation with Buxbaum Automation! Together with the Early Adopter Partner, we discussed about features, roadmap and how SloopTools can help them to be more successful. 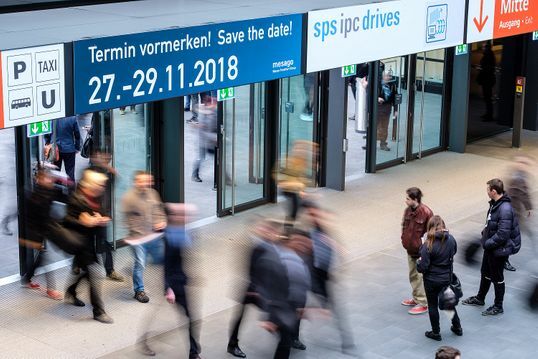 SloopTools attended the DSGVO/GDPR workshop of pan-IT to be fit for the future and structure the store DSGVO/GDPR ready. 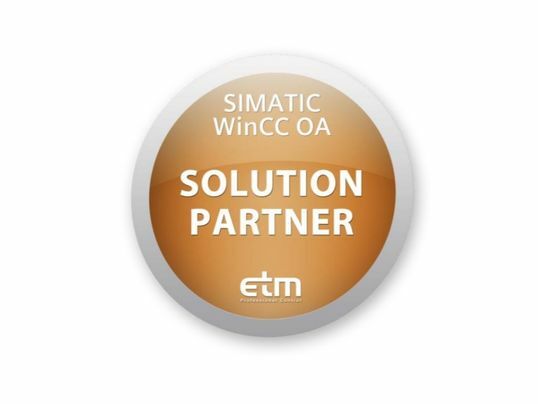 SloopTools and ETM have signed the SolutionPartner contract and are looking forward to the fruitful cooperation. 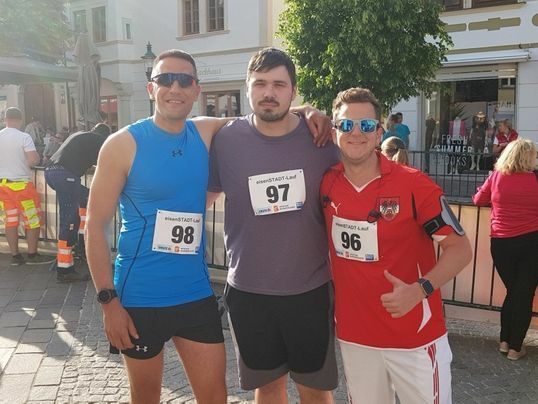 In addition to the final steps for the launch SloopTools has been active in sports and participated in the city run in Eisenstadt. Thanks as well to the guest runner Leopold Knipp. 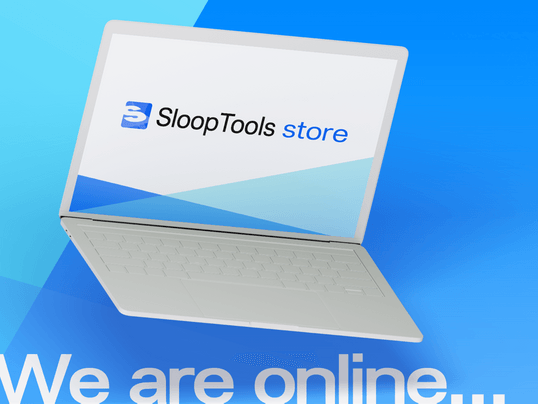 We are proud to announce the launch of the SloopTools Store. Let us transform your SCADA/HMI functionality into a high-quality sellable Add-on. 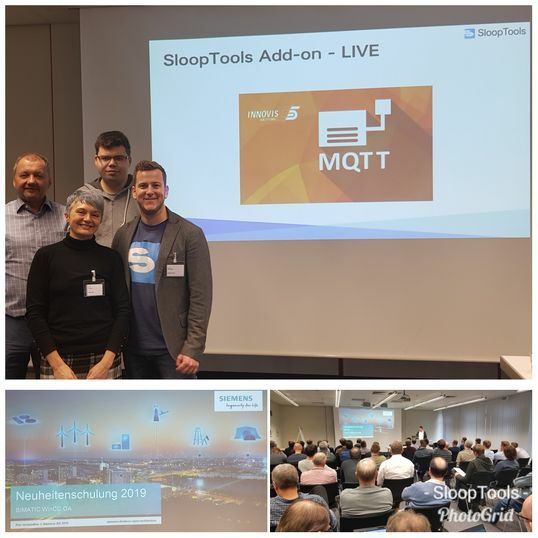 The "Early Adopter Partner" of SloopTools during the WinCC OA User Days 2018 in Vienna. CEO and Founder, Lukas Schopp, had the chance to present SloopTools in front of 300 WinCC OA user on the impressive stage during the Keynote of the WinCC OA User Days 2018 in Vienna. 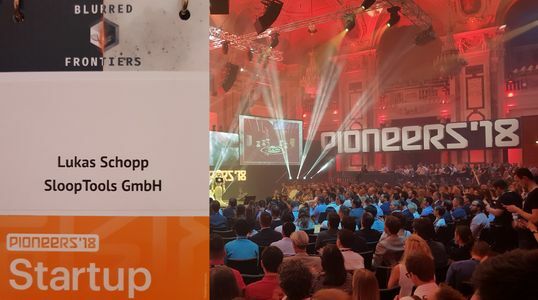 SloopTools was elected to be one of the pioneers#500 start-ups to be part of the pioneers18 (The ultimate meeting point for 2500 bold, pioneering entrepreneurs to look into the future and beyond.) in Vienna. 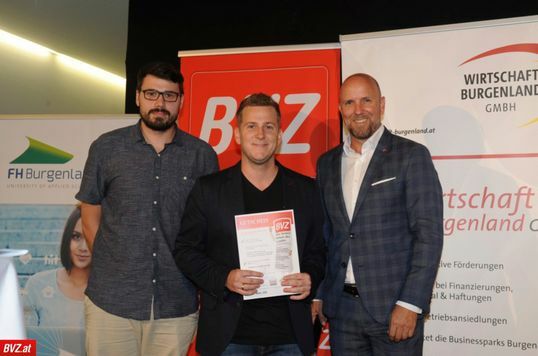 The "Start-up your Idea Challenge" is the start-up competition organized by federal state Burgenland (Austria). Slooptools was selected as one of the finalists and won the crowd voting! 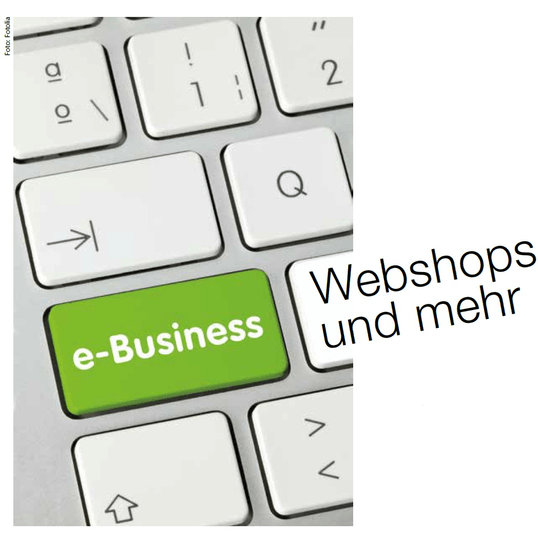 Slooptools was selected to be a part of the special report on webshops in automation in AUTlook magazine. 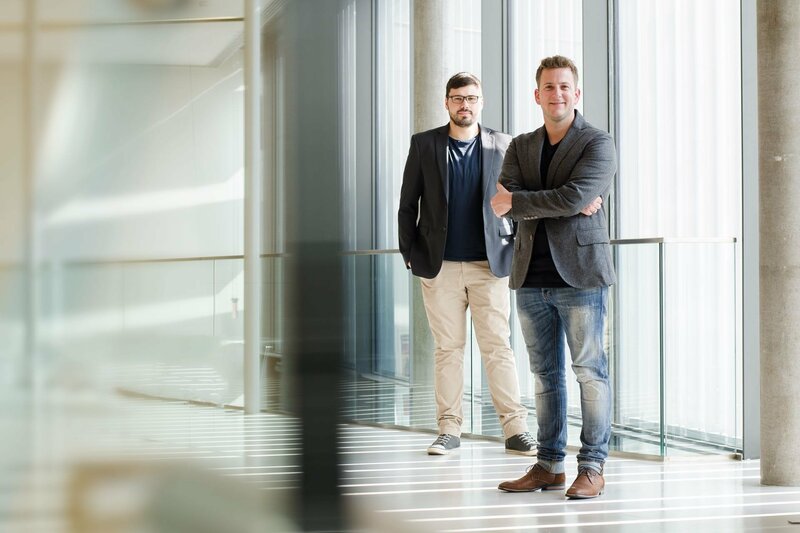 The FH Technikum has made a portrait about the founder of SloopTools Lukas Schopp as a successful graduate. 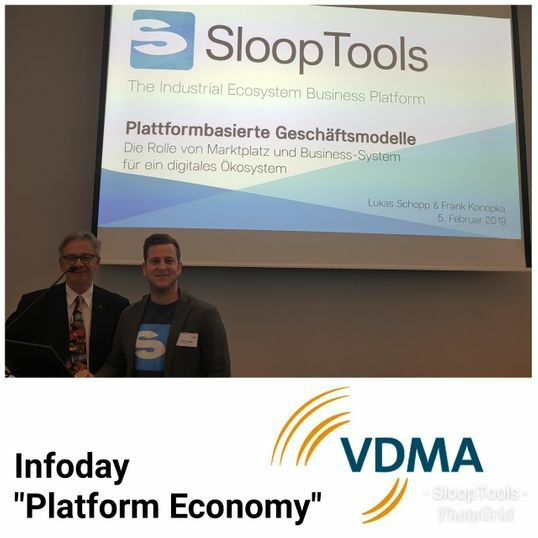 SloopTools @ Infoday "Platform Economy"
INNOVIS SOLUTIONS was born with the idea in mind of building the shortest and more effective way between the customer and the finished solution. The same idea underlies the formation of SloopTools. Not surprisingly we instantly felt attracted by this new form of understanding customer service. Using new trading methods, we hope to reach a larger number of customers, increasing visibility and reducing times of delivery. Last but no least we are looking forward to new synergies in the automation sector. As a supplier of WinCC OA AddOns, especially of combined hardware and software solutions, we have made a very good choice with SloopTools. The cooperation with SloopTools, with the partners, as well as the SloopTools Store makes it possible for us to realize our goals in a very short time. In addition, it often makes the work more effective, saves a lot of time and avoids parallel developments. A good solution to spread our ideas. The ecosystem for WinCC OA Add-Ons, the SloopTools Store, is a great way for our WinCC OA partners to promote their solutions and thus specifically extend the functionality of WinCC OA. We are following the launch and business model of the SloopTools Store with great interest. 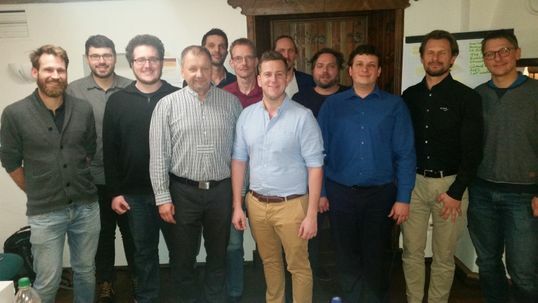 With our many years of experience in software development, veoTEC supports WinCC OA OEM partners in implementing their software solution with the WinCC OA platform. 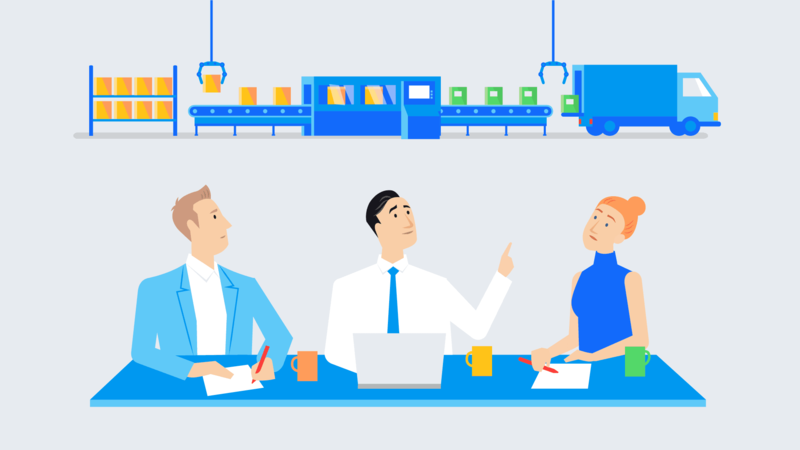 The high demands on software architecture, quality, and standardization that these projects demand is also lived by SloopTools in a way that we are happy to support the SloopTools Store with our ideas and solutions. 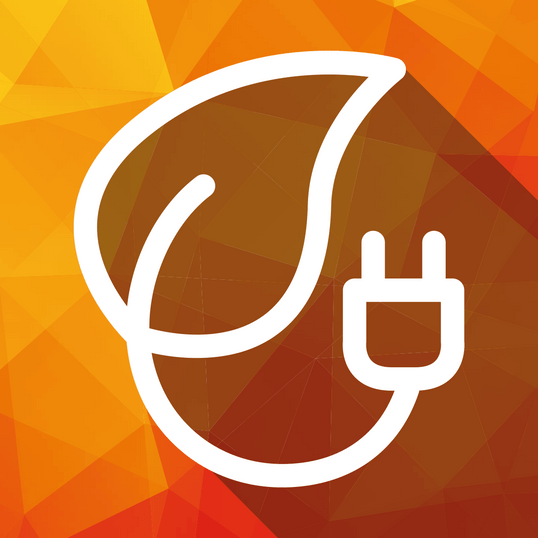 SloopTools brings the successful concept of AppStores into the SCADA area. 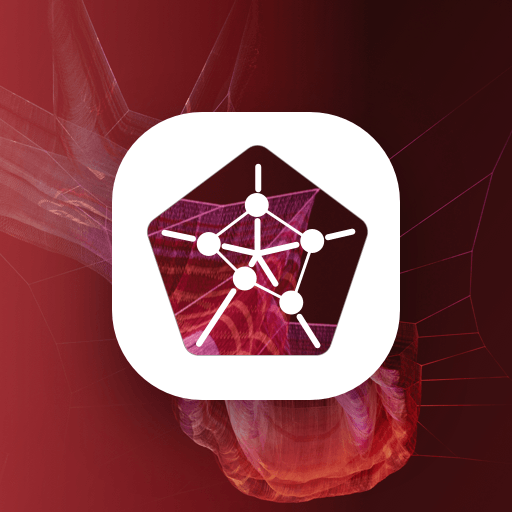 This creates a direct networking of AddOn developers with integrators and end users. This enables a simple and cost-effective extension of WinCC OA by the required features. An innovative idea with future potential, I am convinced of that. As a long-standing service provider for SCADA systems and WinCC OA Solution Partners, projects are our core business. Scalability of features and add-ons was hardly possible until now. With Sloop Tools, I expect new business opportunities and a platform that will bring many benefits to both end users and providers. As manufacturer of Video-Surveillance Solutions and longstanding WinCC OA Premium Solution Partner the conjunction of SCADA systems and supplementing tools is the base of our daily business. 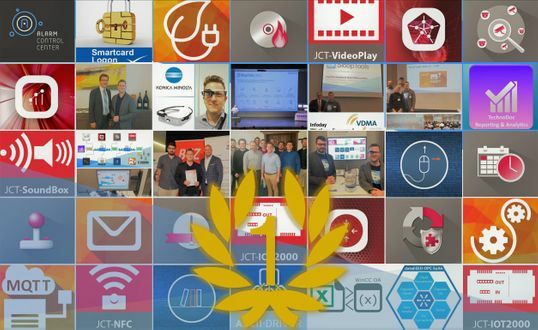 Thus it was a compelling step to take part in this sublime idea of an independent SCADA ecosystem. The convincement that infrastructure projects are needing to get done smarter is our day-by-day incentive - like SloopTools does. enet GmbH stands for innovation in the areas of factory automation, infrastructure, and process control. We make over 20 years customer-oriented solutions. 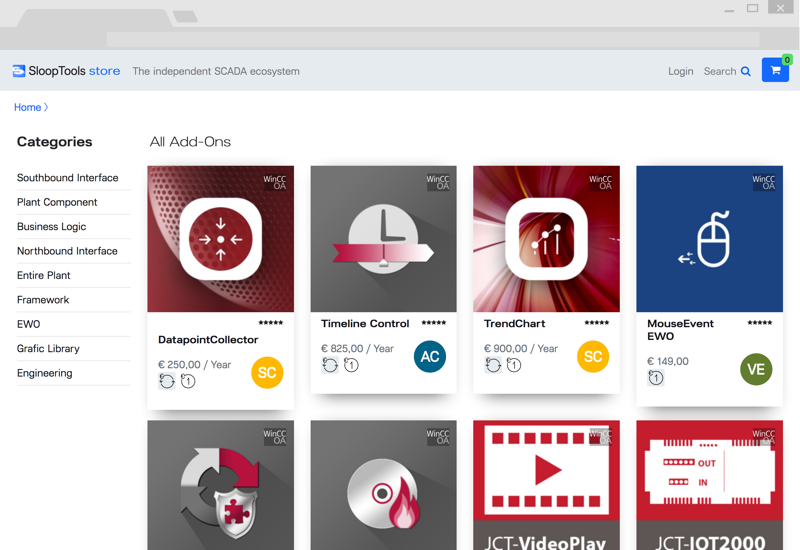 With the new SloopTool platform, we see opportunities to integrate our experience and know-how into add-ons. This allows us to offer them centrally bundled for your project. Two professionals out of the industry who are complemented by partners and freelancers. 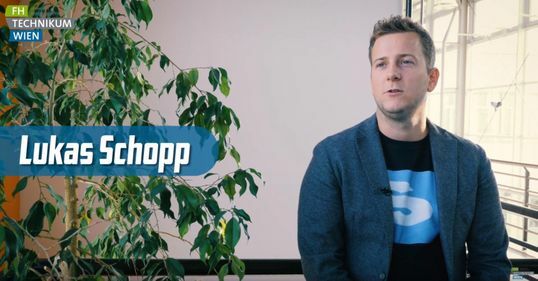 In his several years as head of product management for a software manufacturer, Lukas recognized the gap that SloopTools is now filling with the store and connect and founded SloopTools. 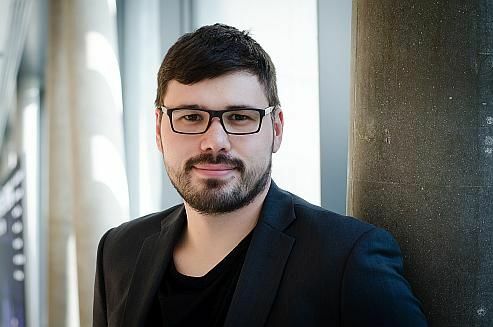 Alexander, a computer scientist with many years of practical experience in the field of industrial software, is an all-rounder in terms of solution-oriented work. 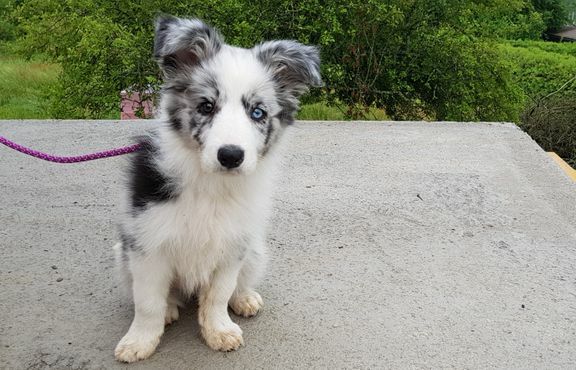 Holly provides the appropriate variety and the right feel-good factor. 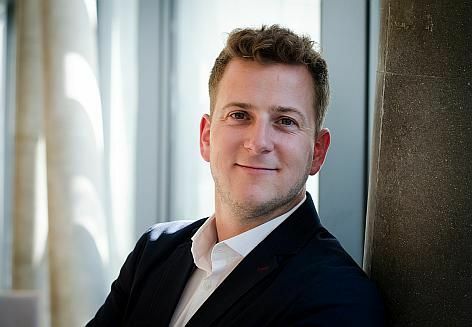 Frank works as “Digital Advisor” at Siemens Healthineers driving the digital business transformation. As the inventor of Siemens MindSphere he gathered valuable experience in the creation of B2B ecosystems. 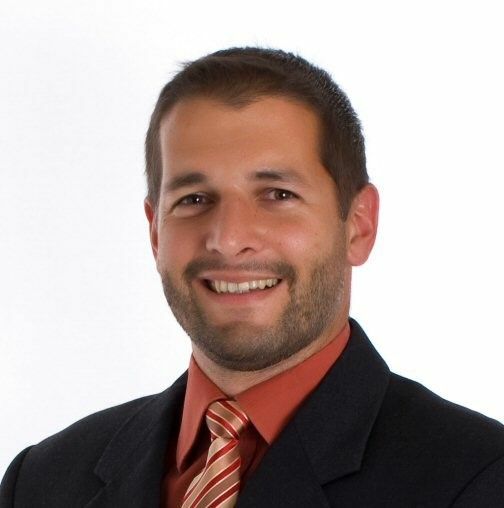 He supports SloopTools with advice and action starting with its first idea. © SloopTools GmbH. All rights reserved.